Bimmer Rescue of Richmond, VA is proud to offer interesting classes to the public. 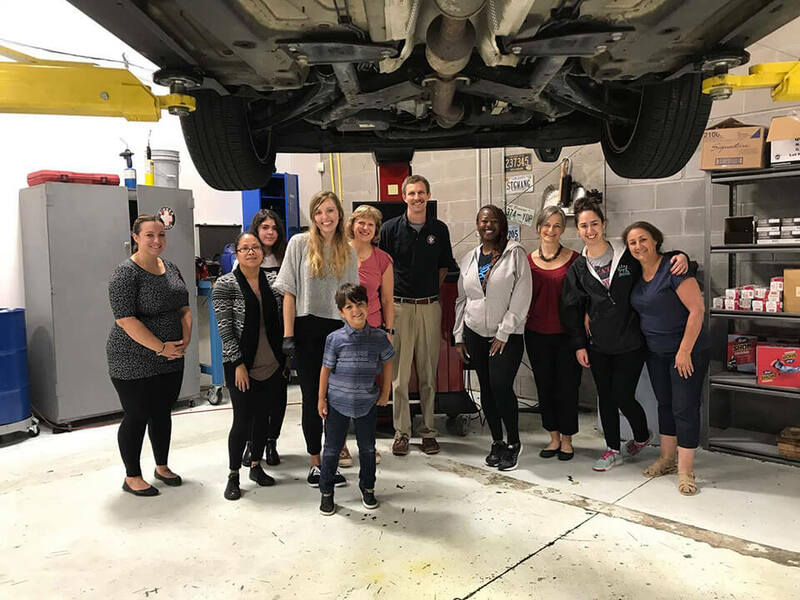 For example, our Women’s Car Care Clinic and our STEM classes are quite popular among locals from Richmond, Short Pump, the West End, and the Fan District. Yes, we are an auto repair facility that employs a team of talented auto mechanics, but we love our community and want to contribute in the best ways we know how. You see, we have daughters, and we want them to have every opportunity to excel in all things automotive. Patrick McHugh’s daughter, Ainsley, has an interest in various mechanical things, including classic cars. 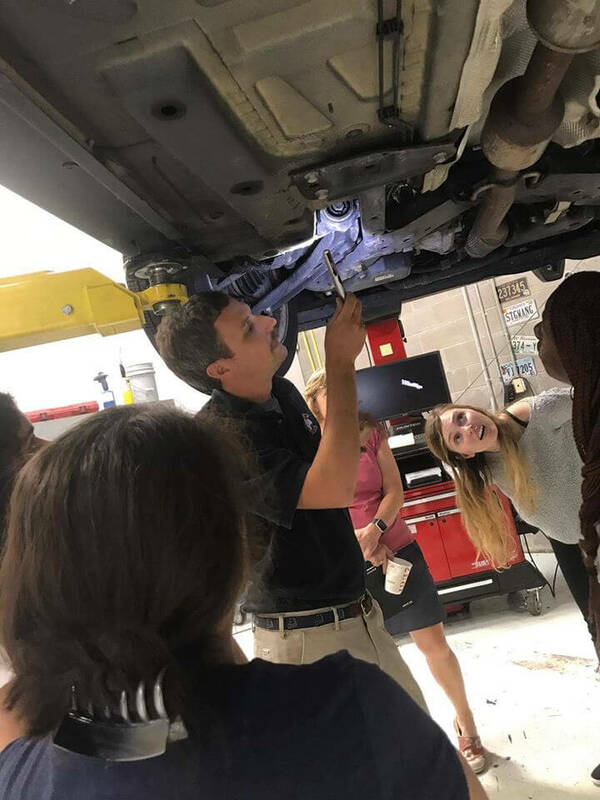 At Bimmer Rescue, we have a big vision to improve the auto repair industry for Patrick’s daughter -- and everyone else's daughters -- in case they want to become BMW technicians. That is why we offer classes here at Bimmer Rescue to the public. We want to offer life-changing opportunities that could make a huge, life-affirming difference for some future little girl or boy, or even a grown-up. When you request a class, you are helping us to do what we can to make the community around us a little better. 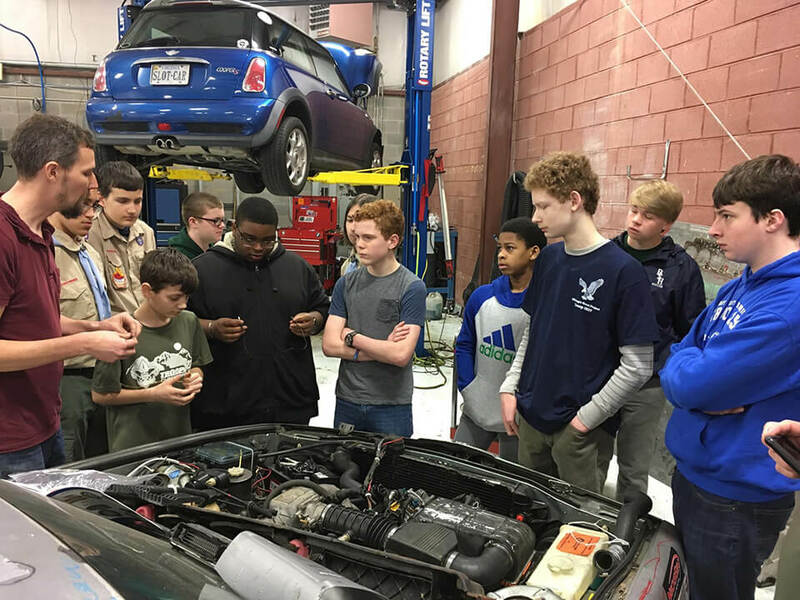 We want to share it with everyone that Bimmer Rescue is ready and willing to host a car care clinic, STEM classes, or various auto technology classes that can benefit everyone of all ages. So, go ahead. Request a class. You’ll be glad you did.